Meet in the classroom to start the day with class jobs and center play. Circle time: Children gather on the rug to for large group instruction. The calendar is done to reinforce math concepts. The topic of the day is introduced. Children practice listening and speaking skills. Centers/Project Time: The children will freely explore centers specific to the theme of the day while also working one on one with a teacher on a project. PreK also does journals 3 times a week. Chapel Services - The PreK class attends Chapel every Wednesday in the Sanctuary. Each Chapel service includes a Bible story, music and prayer. Music & Movement Class -The PreK class attends Music and Movement Class every Monday with our music teacher, Ms. Julie. They are introduced to music concepts and instruments. Library Time - The PreK class enjoys going to the Children's Library once a week. The children listen to a story and check out books. Outdoor Play: We have a special playground, the Pusey House playground, for the older children to play. 11:30-12:00: Lunch. We eat lunch together in the classroom in PreK. Circle Time/STEAM activities: We review our day, doing STEAM activities (science, technology, engineering, art, and math), or playing letter/math games as a group. Gym Time. We have a full size gym to work on our gross motor skills. Dismiss on the portico outside. -Each class studies two countries during the winter months. In March we showcase what we have learned for our families through our Small World program. -Each class studies an artist of the month and replicates a piece of the artist's work. 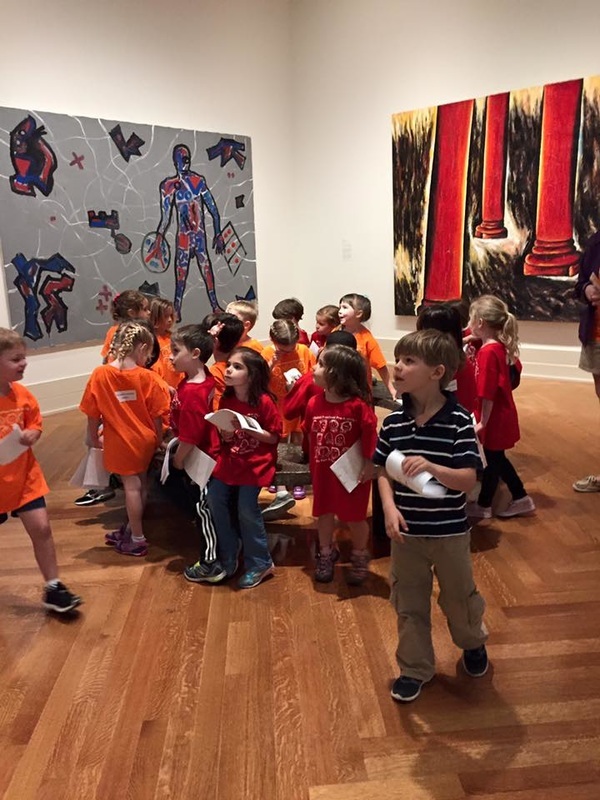 At the end of the year the classes take a walking trip to the VMFA. 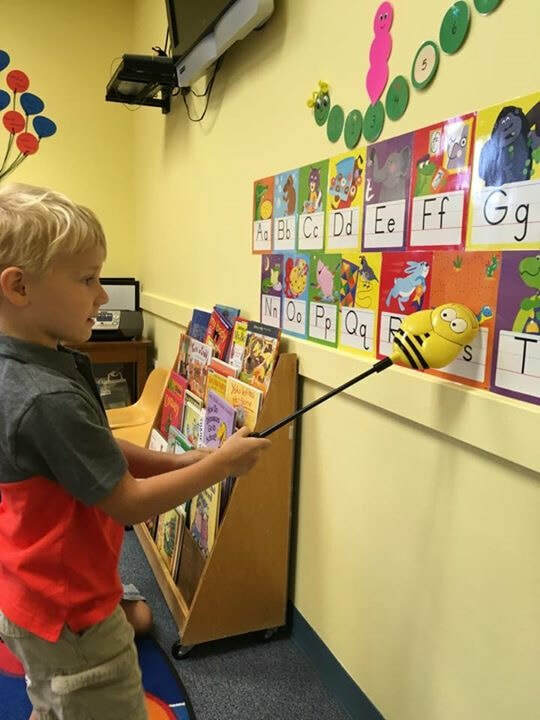 -Throughout the school year our Pre-K children (four- and five-year olds) visit places such as the Pumpkin Patch,Virginia Museum of Fine Arts, the Teddy Bear Clinic at St. Mary's Hospital, Maymont Park, and The Ronald McDonald House.